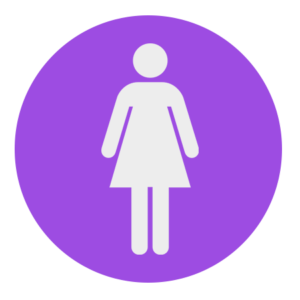 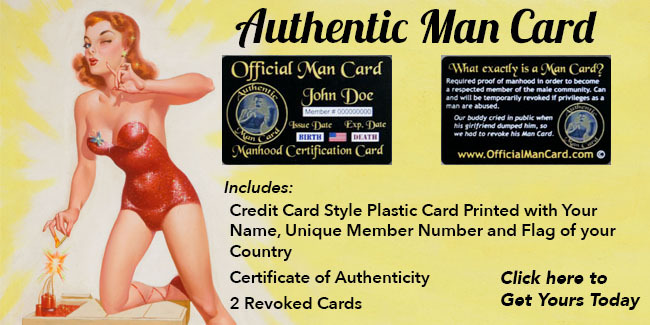 Man Card: Required proof of Manhood in order to become a respected member of the male community. 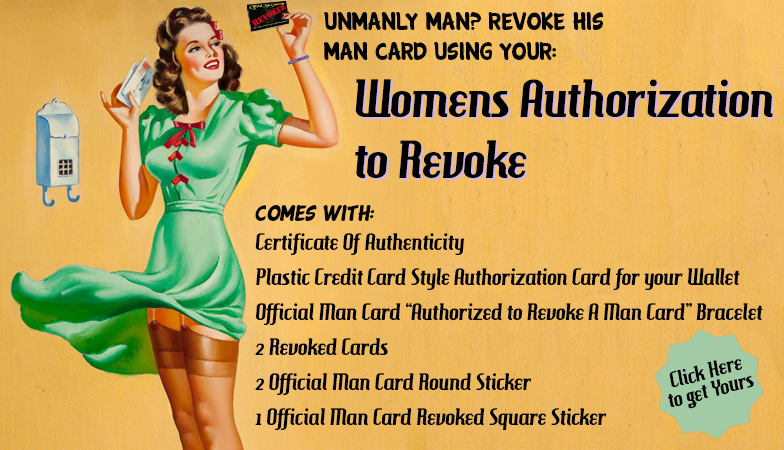 Can and will be temporarily revoked if privileges as a Man are abused. 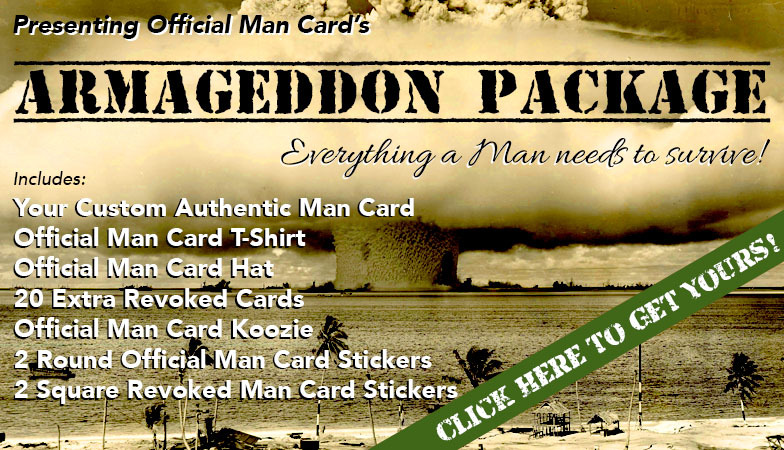 What is a Man Card you ask? 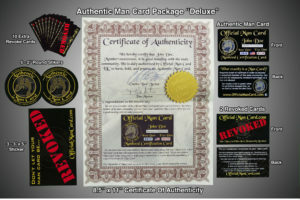 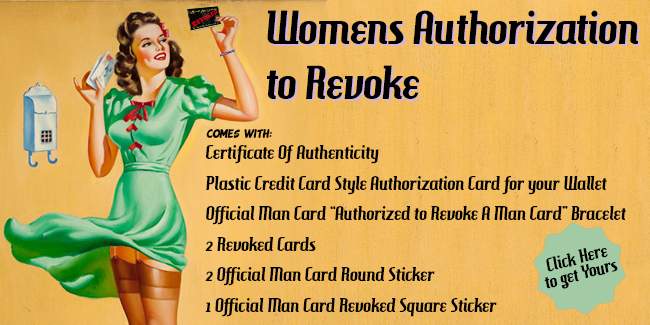 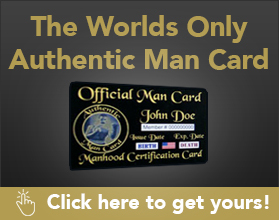 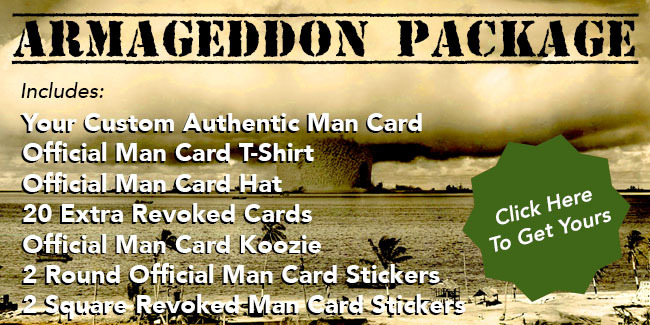 The Worlds only Authentic Man Card is issued here and only here. 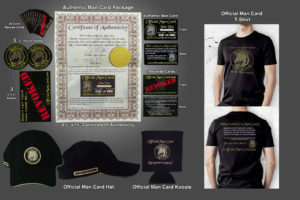 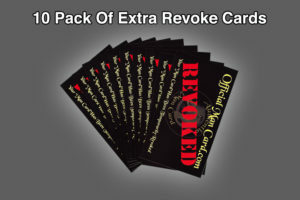 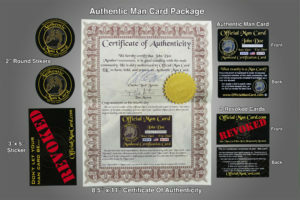 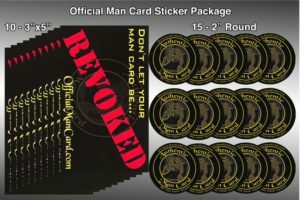 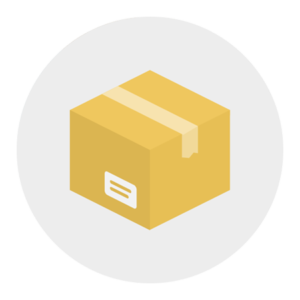 This is the store of OfficialManCard.com and here you will find Extra Revoked Cards, Funny Tees Bud has come up with, and more. 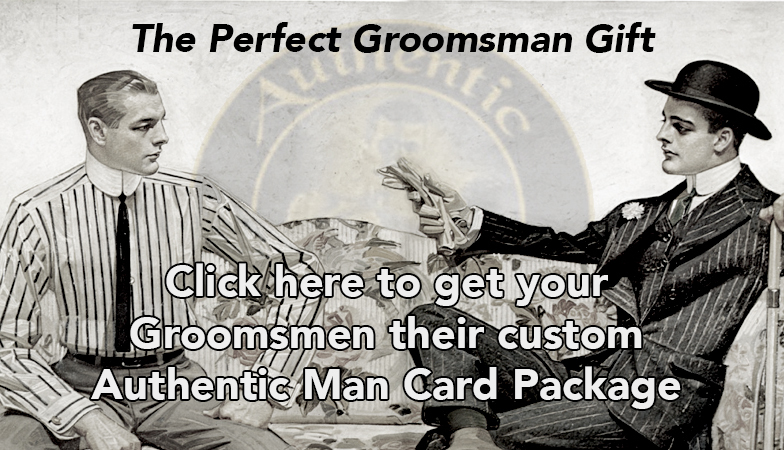 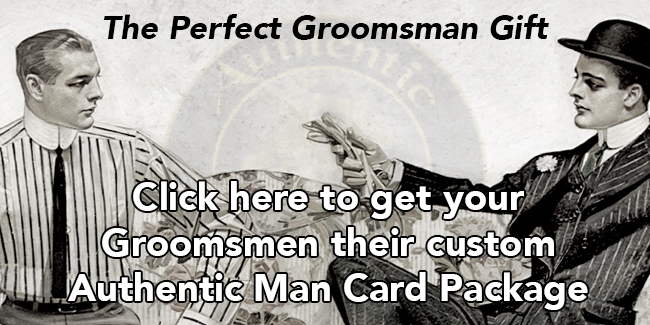 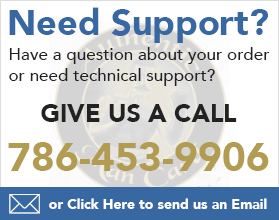 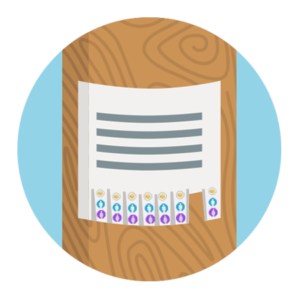 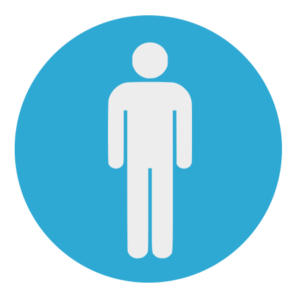 Along with unparalleled customer service, we are your one stop shop for anything Man Card.